iPS is a leader in fulfillment services and logistics. We assist multi-national, regional, and small business clients by improving their time to market, identifying logistical efficiencies, and minimizing order / inventory / and warehouse expenditures. 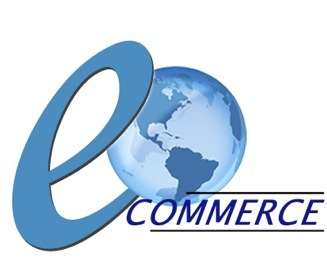 Rely on iPS to custom design your ecommerce shopping cart solution - we provide your business with the service, expertise, and tools to deliver a successful Web business, reaching reach new markets and increasing your bottom line without the need for in-house experienced technical staff. The most powerful social commerce sales suite is now offered to all iPS clients as part of our standard service, with NO upfront costs! 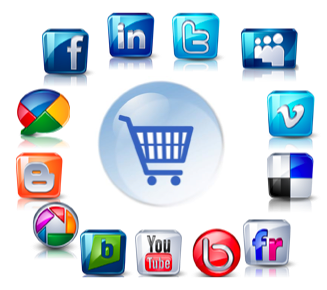 Sell your products inside all social sites and networks, including Facebook! Start using the most powerful social sales suite on the market today!